Sunnyvale is one of the most recognized townships in the United States. Located in the Bay Area, Sunnyvale hosts several global companies like Yahoo!, AMD and others. All these companies are IT-led and employ world class engineers and technicians. 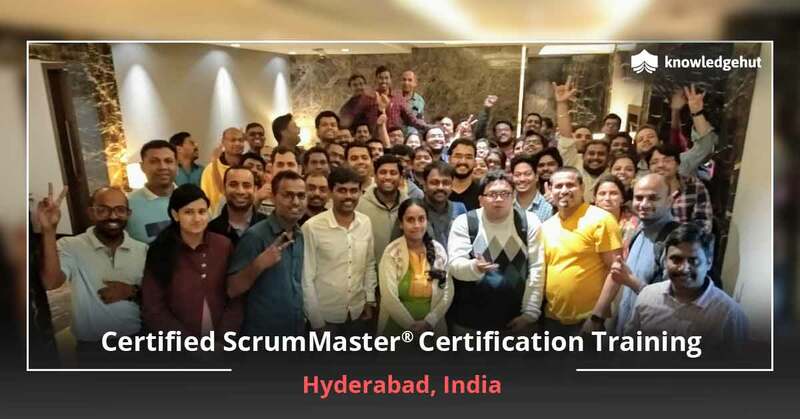 To keep these professionals ahead in the learning curve, KnowledgeHut will be shortly launching a unique workshop on Certified Scrum Master training in Sunnyvale. This classroom and online learning module will be led by world class tutors who have years of industry experience behind them. 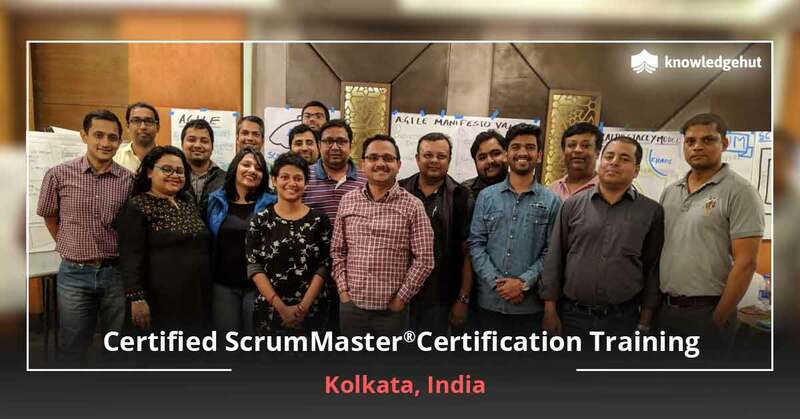 Enrolling in this CSM training online in Sunnyvale will fast track the careers of scrum masters and product managers. 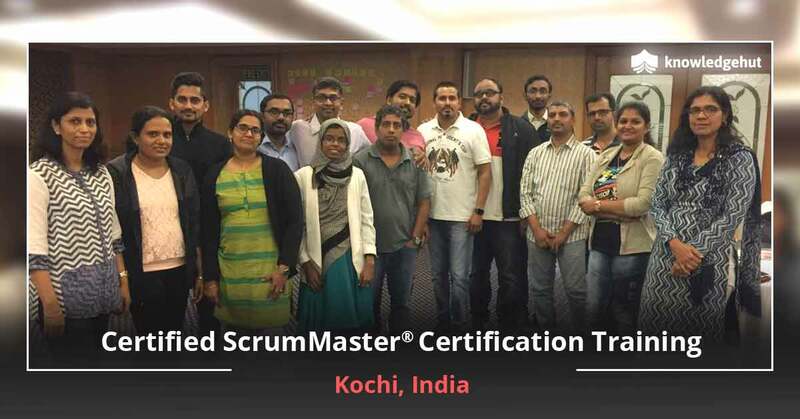 They will get a very deep understanding of the role of scrum masters and the expectations of the product owners. 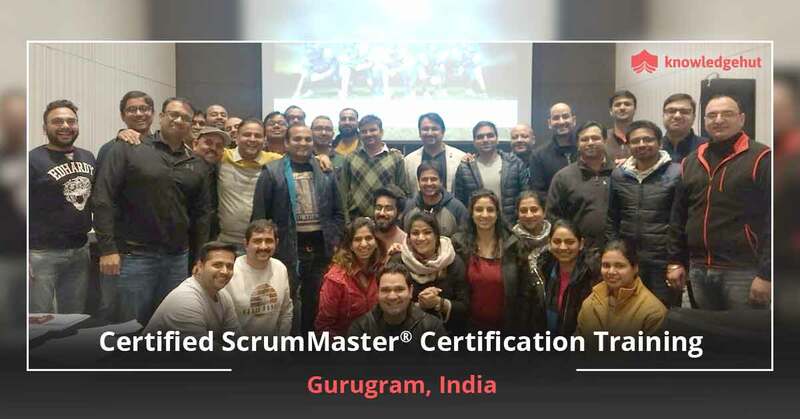 Trainees will learn in this 2-day Certified Scrum Master training in Sunnyvale the basic and advanced concepts of scrum. 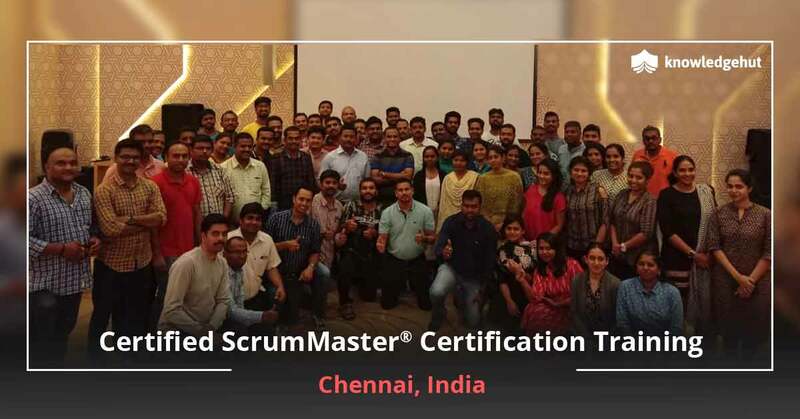 Included in the courseware will be three important areas of the scrum philosophy- self management, iterative development and visibility. 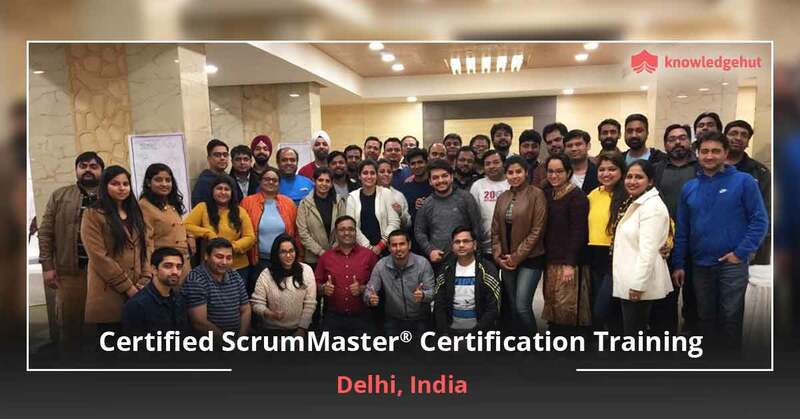 After the successful completion of the CSM classes in Sunnyvale, all the participants will be awarded PDUs and other credits. 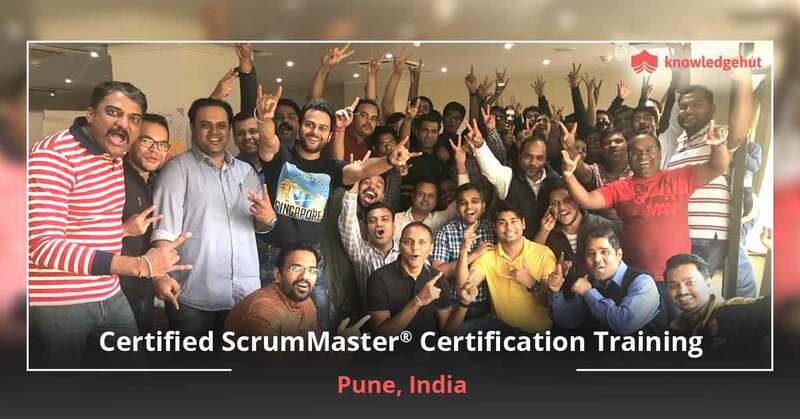 They will also be allowed to take the Scrum Alliance Certification Exam. The fee for this test is covered in the CSM certification cost in Sunnywale. All the successful participants of this immersive CSM training in Sunnywale will be given passwords through their registered e-mails. These passwords can be used to clear the exam. 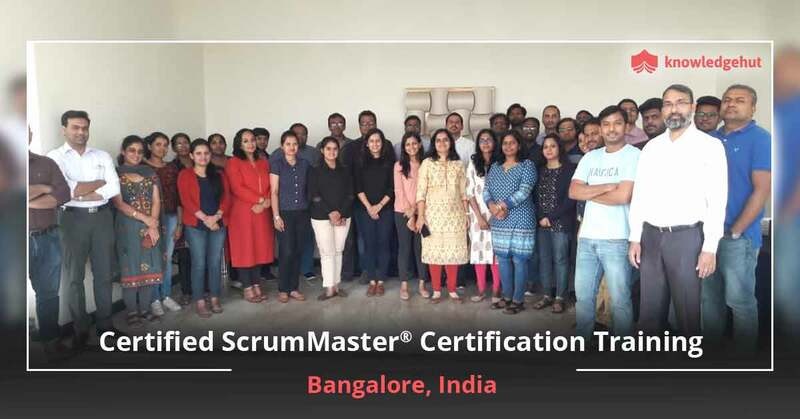 The CSM certification cost has been worked out keeping in mind the paying capacity of the candidates and is very affordable. Many professionals have taken the help of this body to augment their professional skills. KnowledgeHut is a global REP of Scrum Alliance.